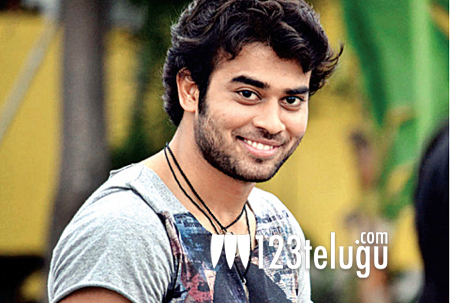 Chaitanya Krishna, who has acted in films like Kaalicharan, Vennela 1 1/2, has acted in a short film titled Peek-a-boo. Directed by Srinu Pandranki, the short film narrates the story of young man who loses an expensive watch gifted by his wife and how he struggles to find it. Interestingly, the film is going to be screened at the Cannes Short Film corner later this year and the actor is quite excited about it. In the past, Chaitanya had acted in numerous short films and he says that he’ll continue to act in them whenever he gets a chance in between his shooting schedules. Currently, he’s awaiting the release of two of his upcoming films – Ladies & Gentlemen and Chandamama Kathalu. He played one of the lead roles in both the films and has pinned high hopes on their success.